What a lucky coincidence that Steve Walker’s Skwawkbox blog would explain this, days before I put a motion before my own Constituency Labour Party demanding that the rule change be annulled. 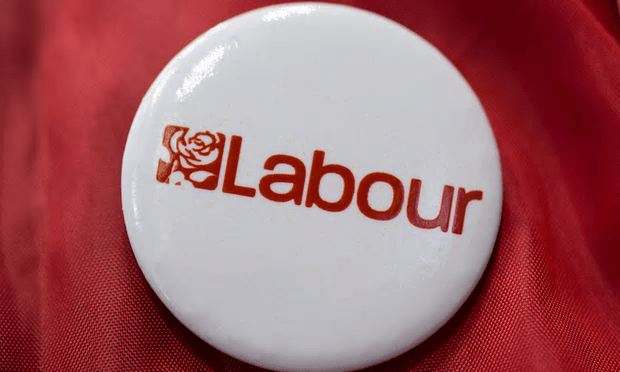 Steve reckons (and so do I) there was an orchestrated and concerted attempt to force through rule changes at Labour’s annual conference, that would allow them to stack the National Executive Committee (NEC) with anti-Corbyn members. It wasn’t clear from reports of proceedings exactly which rules had been broken, though – so I, and others, asked Steve to seek clarification. Records of the conference mention NEC member Christine Shawcroft speaking from the podium to remind the chair, Paddy Lillis, that the rules mandate a properly-counted ‘card vote’ if a delegate asks for one. He sought out an NEC member, who agreed to talk about the issue on condition of anonymity. Desperate people seek desperate measures when the heat is on. Can we assume that disciplinary action will be taken for this blatant attempt to doctor results. It is difficult to comprehend the bare faced cheek these people have in trying to thwart democraticly agreed procedures to get their own way. Bullyboy tactics. Brecon and Radnorshire CLP just passed a motion to that effect. Ann Black reckons the NEC can’t defy the will of conference but then, this vote was the will of Paddy Lillis. I also fail to understand why Paddy Lillis is still the Chairman of the NEC and has not been sacked or suspended for blatant bias and cheating. He’s not chair anymore. Genius Willmott replaced him at the end of the Labour conference.